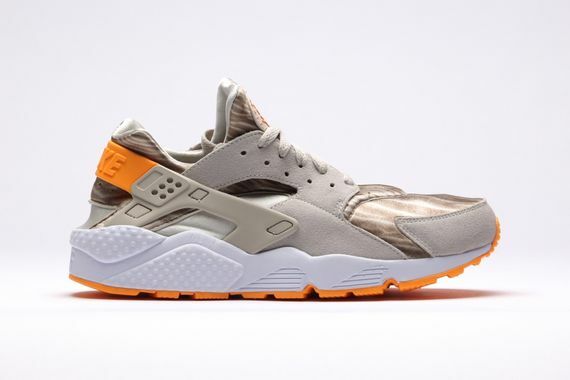 Nike Air Huarache - "Desert Sand"
Nike has been straying away from the OG Air Huarache colorways, and if they keep comin’ with heat, you won’t see us complaining. The latest look for these iconic kicks comes in the form of this “Desert Sand” colorway that sees simple beige suede accented in a strange “Desert Sand” graphic all set atop a white midsole and orange outsole. If you’re feeling these head over and cop ’em now.